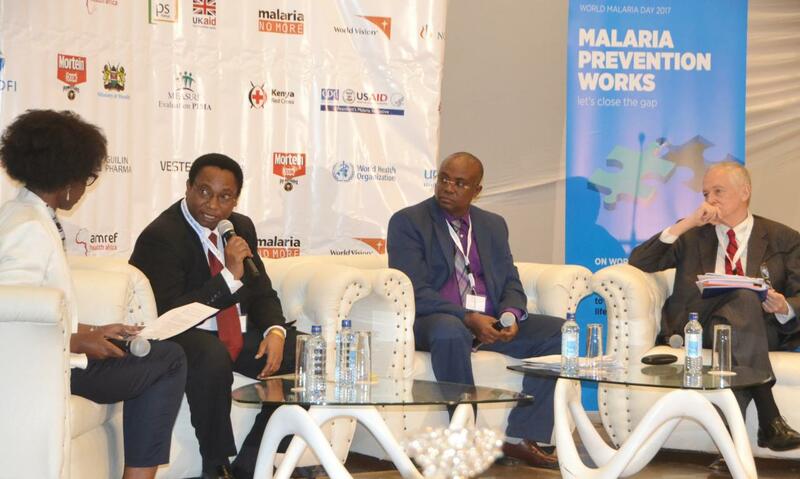 Planning for the Malaria Vaccine Implementation Programme (MVIP) in Kenya is on track with roll out of the vaccine scheduled to begin in 2018. Kenya is one of three African countries selected by the World Health Organization to participate in the first implementation of the vaccine that has been shown to reduce 4 out of 10 cases of malaria, and prevent severe malaria by more than 30% in the age group recommended to receive the vaccine. Please find a press statement regarding the malaria vaccine implementation in Kenya in the Related link. WHO will support the country’s milestone effort to roll out the malaria vaccine in routine immunization.